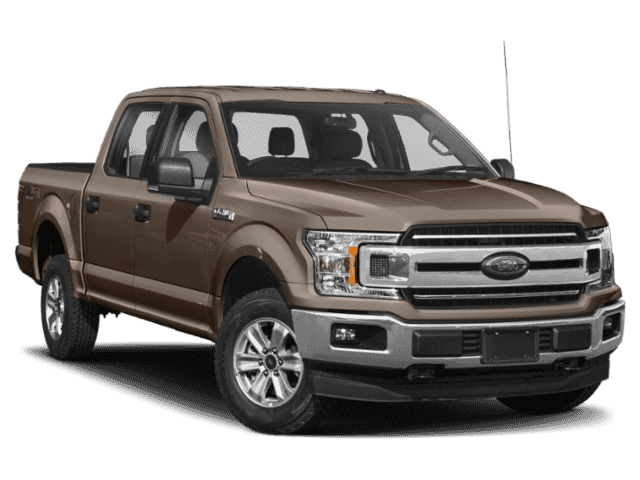 $11,747 off MSRP! 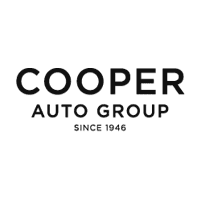 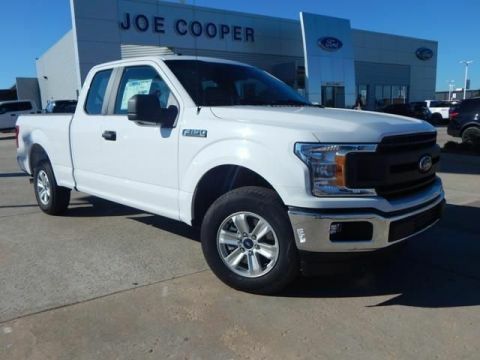 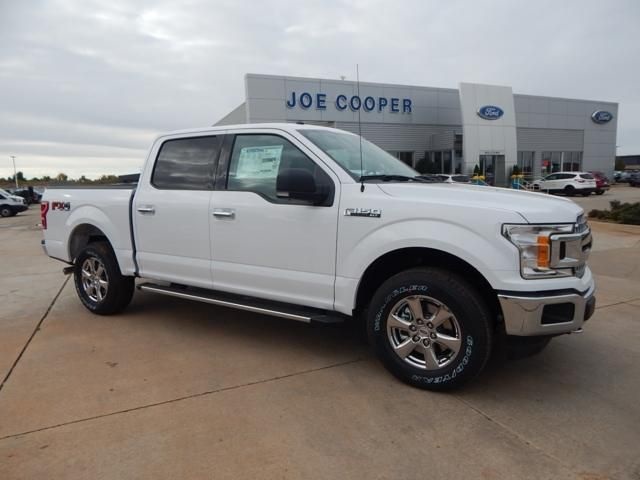 Joe Cooper Ford of Edmond is proud to offer 2018 Ford F-150 XLT in Oxford White with Medium Earth Gray Cloth. 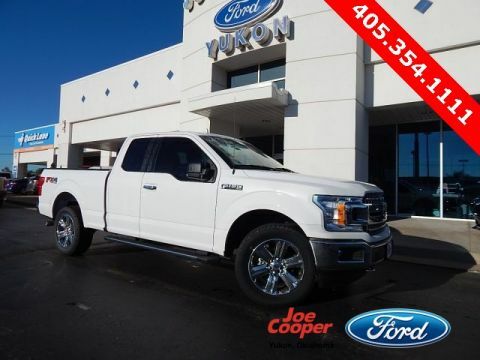 Well equipped with: Equipment Group 301A Mid (8-Way Power Driver Seat, Fixed Backlight w/Privacy Glass, Power Glass Heated Sideview Mirrors, Radio: Single-CD/SiriusXM w/7 Speakers, Rear Window Defroster, and SYNC), FX4 Off-Road Package, Trailer Tow Package (Pro Trailer Backup Assist), XLT Chrome Appearance Package (Chrome Step Bars and Wheels: 18" Chrome-Like PVD), 4-Wheel Disc Brakes, 6 Speakers, ABS brakes, Air Conditioning, Alloy wheels, AM/FM radio, Brake assist, Bumpers: chrome, CD player, Cloth 40/Console/40 Front Seats, Compass, Delay-off headlights, Driver door bin, Driver vanity mirror, Dual front impact airbags, Dual front side impact airbags, Electronic Locking w/3.55 Axle Ratio, Electronic Stability Control, Emergency communication system: 911 Assist, Extended Range 36 Gallon Fuel Tank, Front anti-roll bar, Front Center Armrest w/Storage, Front fog lights, Front License Plate Bracket, Front reading lights, Front wheel independent suspension, Fully automatic headlights, Illuminated entry, Low tire pressure warning, Occupant sensing airbag, Outside temperature display, Overhead airbag, Panic alarm, Passenger door bin, Passenger vanity mirror, Power door mirrors, Power steering, Power windows, Radio data system, Radio: AM/FM Stereo/Single-CD Player, Rear reading lights, Rear step bumper, Remote keyless entry, Security system, Speed control, Speed-sensing steering, Split folding rear seat, Steering wheel mounted audio controls, Tachometer, Telescoping steering wheel, Tilt steering wheel, Traction control, Variably intermittent wipers, and Voltmeter.